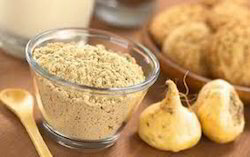 Due to its unique properties Maca is considered as one of the world’s natural “super foods. 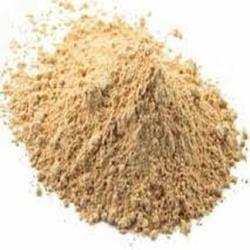 Maca is known as an “adaptogen, a name given to certain herbs, plants, and natural substances that help the body naturally adapt to stress. This product is constituted with Lepidium Meyenii which is widely known to boost the immune system, improve energy and recovery times from an illness.